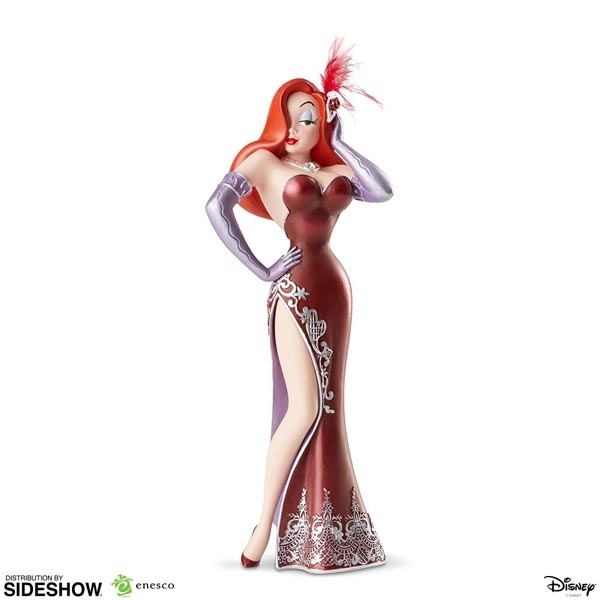 The Disney Showcase Collection brilliantly embodies the magical world of Disney. This collection is whimsical and dreamy, bringing your favorite characters, princess, and villains to life. Experience the magic together and add these lovely pieces to your own collection. 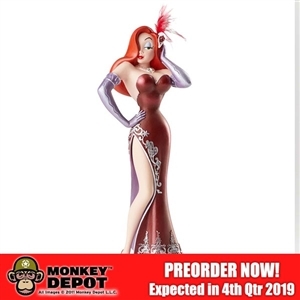 The sultry and sassy Jessica Rabbit is stepping out of the Ink and Paint Club and into your living room. 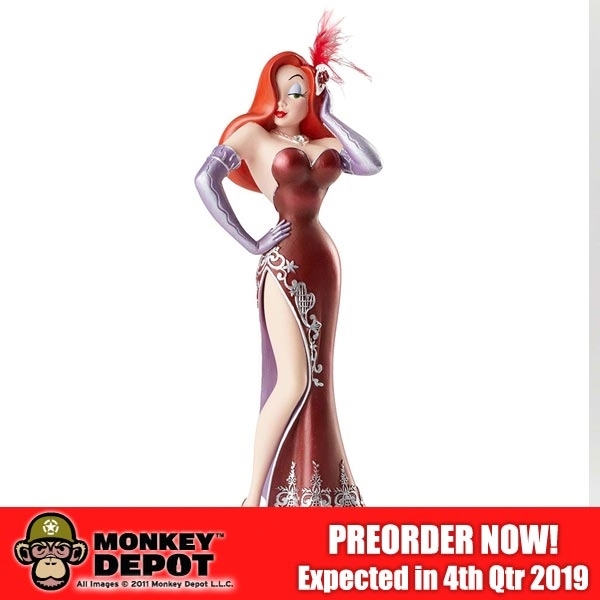 Dressed to impress, this lovely figurine is the sensational piece your collection has been missing.